I am proud to have earned the real estate industry’s most comprehensive new home sales course national certification as a Certified New Home Specialist™. 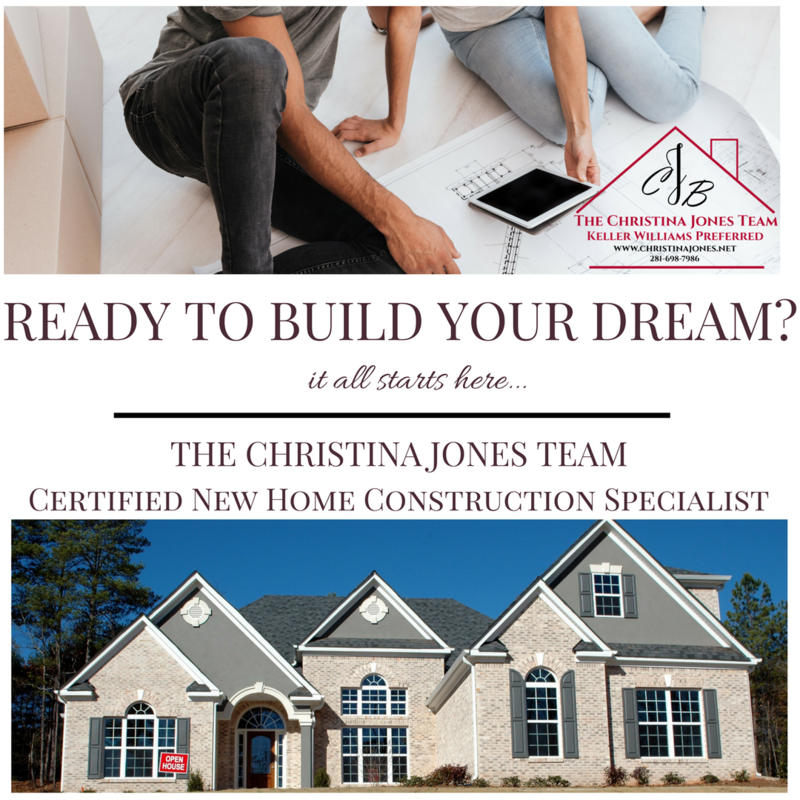 With this certification, I have joined a group dedicated to providing the highest level of professionalism and service to builders and new home buyers. Along with Representation at the Builder I also offer Complimentary Design Service! Get started below with your new home search today 281-698-7986!